Splat Marks the Spot! 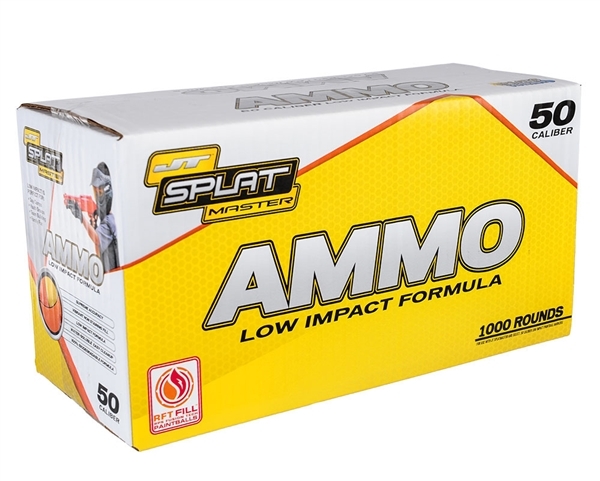 JT SplatMaster Ammo fills are specifically designed for quick and easy clean up with water, while being resistant to staining. The shells are made of gelatin - what does that mean? It means it is like a vitamin E pill and will essentially disappear with some water. After a day of playing JT SplatMaster, simply break out the hose and rinse off your targets and tada...clean. Only use JT SplatMaster Ammo with your JT SplatMasters. Get in the Game.